If you haven’t lived in England, you may be confused about where the university is located and what the area is like. Here is a quick guide that will hopefully give you a better picture of where you’ll be if you choose to come to university here. The facts: The University of Surrey is in a town called Guildford outside of London in a county called Surrey. Surrey: In the UK, counties are like states. In fact, there are 48 of them, which is pretty close to the number of states we have in the US. 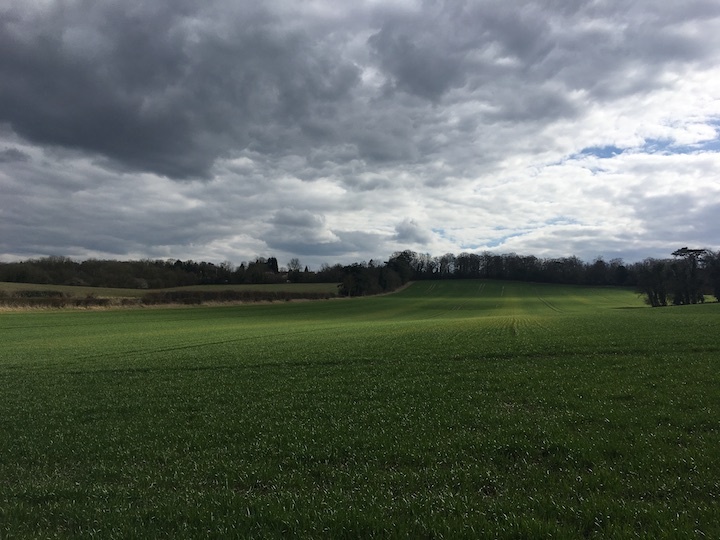 Surrey is in the South East of England and is the twelfth most populous county in the UK, with about 1.2 million residents. It’s in the south, meaning it’s slightly sunnier than the rest of the country. If you’re used to a warm environment, understand that “sunny” is a relative term here. The average temperature in July is about 70ºF, but it rains quite a lot throughout the year. Winters aren’t as harsh as they are in many places in the states, averaging in the lower 40’s. Guildford: Guildford is the largest town in Surrey, and campus is only a short walk from the town center. There are about 146,000 residents and has a beautiful high street and is surrounded by countryside. If you’re determined to live in a city, Guildford may not fit your needs. But while it isn’t a city by any means, it’s quite a large town and has most things a city could offer. If you love being outdoors and in nature, it’s a great place to be. The surrounding countryside is easy to access even without a car or the use of public transportation, and there are plenty of trails for hiking and exploring. It’s mostly a residential town, with many families. It’s quite safe as well, and I’ve never felt uncomfortable walking home alone at night or going out late. Campus is located in the north part of the city, but the walk to the heart of town takes only about ten minutes. What about London?! : Don’t worry, London is only a 35 minute train ride away. A lot of students go there for field trips or just to spend time in the city. It’s very accessible and many people take advantage of it on a regular basis. Even though London is an amazing city, I’m happy to be living outside of it. 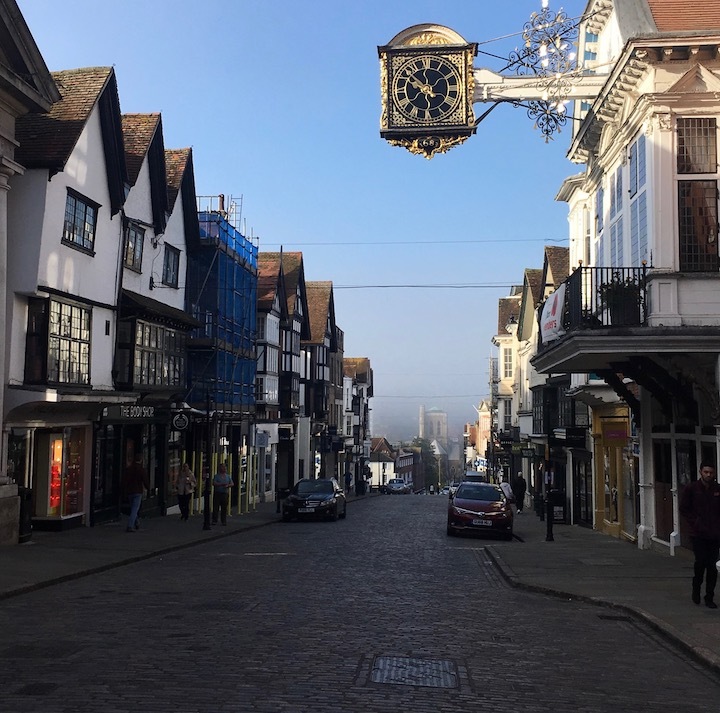 Guildford is kind of the best of both worlds because you can get to the city whenever you want, but you don’t have to deal with the hassles of big city life.